Located in Mberengwa in the Midlands Province, B Mine is owned by Rebecca Siziba, a small scale miner. She is one of the beneficiaries of the USD $150 million Gold Development Initiative Fund (GDIF) being administered by Fidelity Printers and Refiners (FPR). 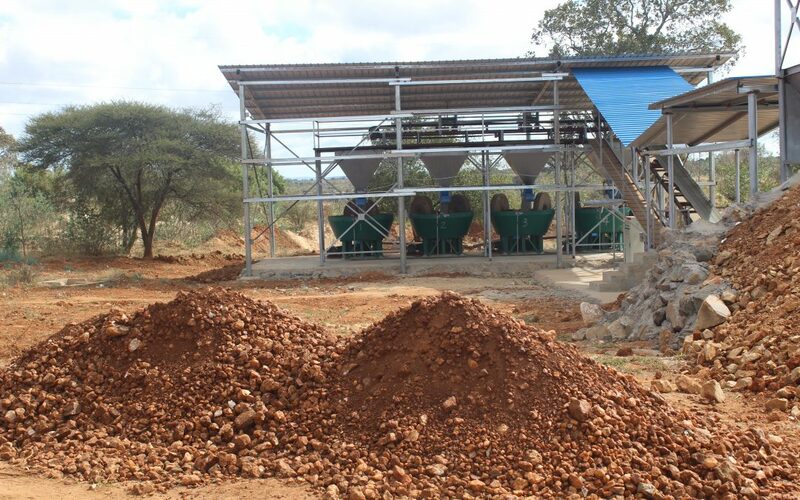 Through the fund, a Chilean milling plant installed by Sheafta Mining was set up at her mine. On the 20th of July 2018, the milling plant was officially opened by Honourable Lieutenant General (Retired) Dr Sibusiso Moyo, Minister of Foreign Affairs and International Trade. 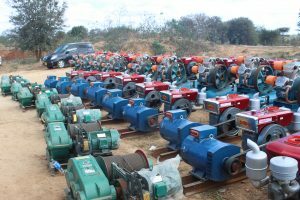 In an effort to mechanize mining operations of the small scale artisanal miners to supply ore to B Mine,11 miners also benefited from the GDIF. They each received a diesel powered compressor with full accessories, a generator, an electrical powered ore hoist, with a bucket capacity of up to one tonne and a 7.50 Hp submersible pump. A portion of the loan facility was provided as working capital which they will use to fund their day to day mining operations. The exercise is expected to lead to more ore production by the loan beneficiaries and subsequently more gold production. There were various dignitaries and stakeholders that attended the joint handover ceremony. The key message to the GDIF beneficiaries was for them to put maximum effort into their operations so that with time, their scale of operations will improve from small to large scale.